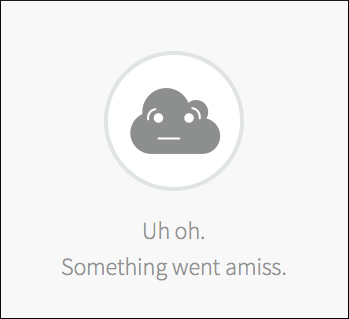 Single Sign-On is disabled on PingOne. 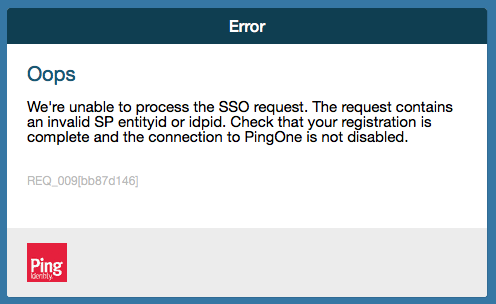 The service provider Entity ID is misconfigured on PingOne. The service provider Assertion Consumer Service (ACS) is misconfigured on PingOne. The identity provider metadata is missing configurations for Name ID. See Configure Identity Provider Metadata.